We need singers for Christmas. 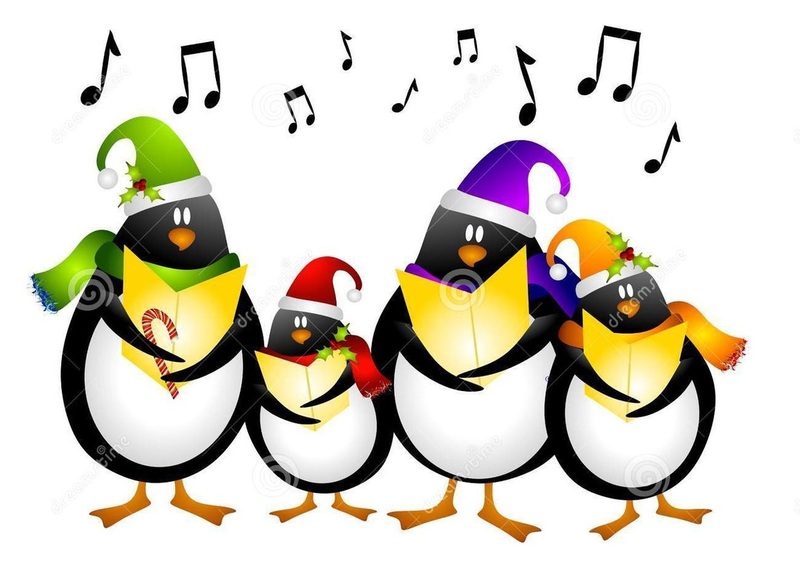 Do you want to sing with us this Christmas? Learn to sing those joyous Christmas carols and popular songs in four part a cappella harmony this Christmas. We provide the music, the learning tracks, coaching and more. Anyone who loves to sing and wants a Wednesday night activity from now until Christmas, please feel free to come to see who we are any Wednesday. We have coaches, music and learning tracks just for you. There is no charge for the evening or for the ongoing teaching, music, learning tracks and coaching. We only ask that if you decide this is something you would like to do this Christmas that you commit to attending rehearsals and learning the songs. Many musical meetups charge $10 or more per week. We charge nothing. If you show musical ability and commitment, you may be asked if you'd like to audition for the Thunderbirds regular membership in January. Check out the 'Past Performances' below. Regular members pay less than $2 a week. 1 - Tell us who you are please. Have you spoken with a Thunderbird? 2 - Review learning materials which we will provide you with before you come. Based on what you tell us in step 1 about your voice part and singing experience, we will assign a coach to help you determine your vocal range and the best fit for your voice. Check to see if what we do fits with your plans and desires. Click below to see what we have done in the past. 4 - Come to a rehearsal any Wednesday night at St. Faith's Anglican Church.at 7:00 pm so that you can meet with one of our coaches and get familiar with what we do, what part you sing, etc. You will be given guest music and provided with learning tracks. You do not need to be able to read music. Many of our members learn by listening to tracks rather than reading from music scores.